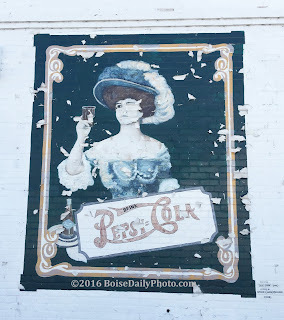 Mural on the side of the old Ustick store. 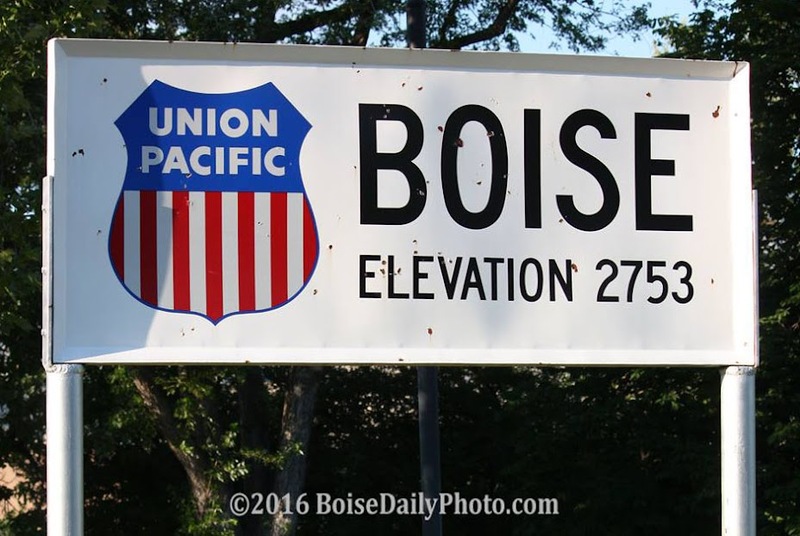 Ustick used to be a small town outside Boise. Now, it's part of Boise.